The recording engineer can only produce a product as good as his ability to analyze it. Such analysis is best accomplished through the use of a playback pick-up. Hence, better records are the result of better playback pick-up. Naturally, a calibrated pick-up is essential. There is an additional dimension to Stanton's new Professional Calibration Standard cartridges, they are designed for maximum record protection. This requires a brand new tip shape, the Stereohedron, which was developed for not only better sound characteristics but also the gentlest possible treatment of the record groove. This cartridge possesses a revolutionary new magnet made of an exotic rare earth compound which, because of its enormous power, is far smaller than ordinary magnets. 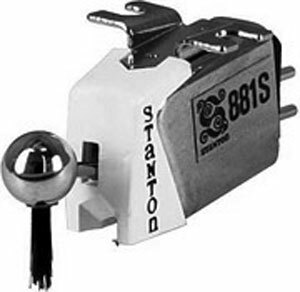 Stanton guarantees each 881S to meet the specifications within exacting limits. The most meaningful warranty possible, individual calibration test results, come packed with each unit. Whether your usage involves recording, broadcasting or home entertainment, your choice should be the choice of the professionals... the Stanton 881S. 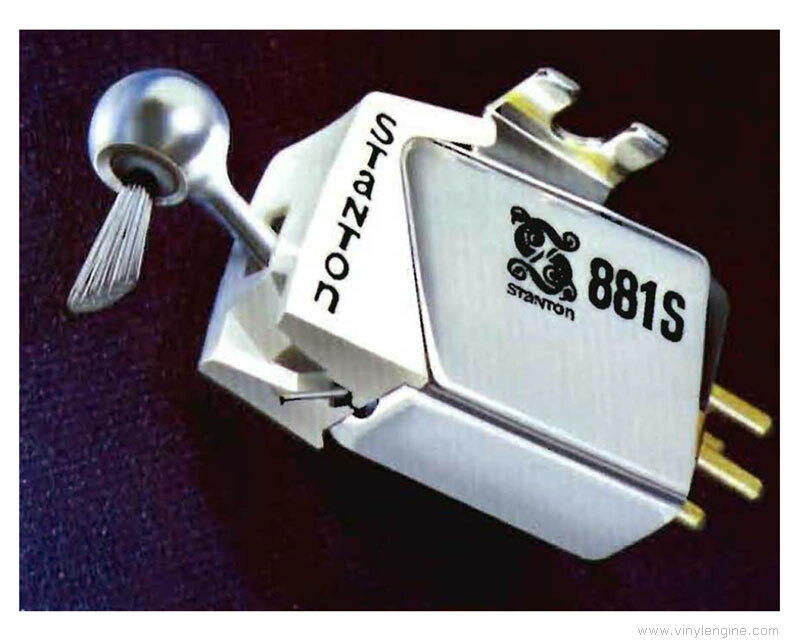 Stanton 881 / 881 owners manual, service manuals and schematics are for reference only and the Vinyl Engine bears no responsibility for errors or other inaccuracies. The PDF files are provided under strict licence. Reproduction without prior permission or for financial gain is strictly prohibited. This website is not affiliated with or sponsored by Stanton.